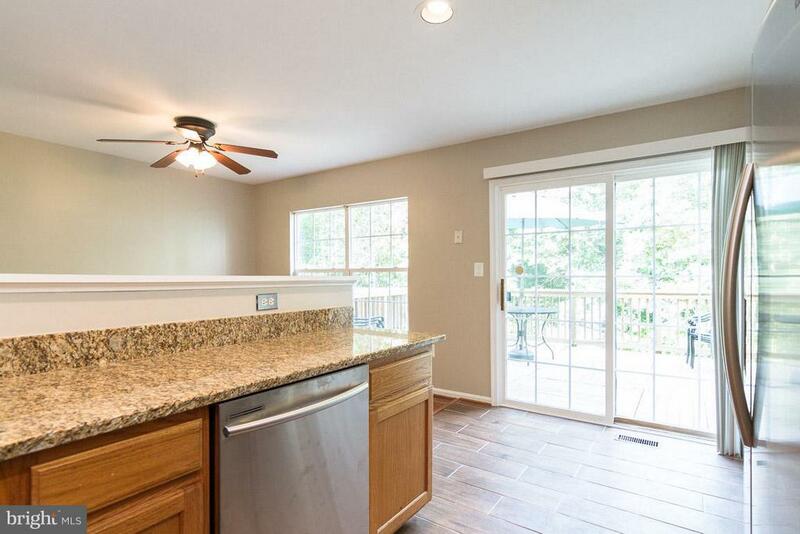 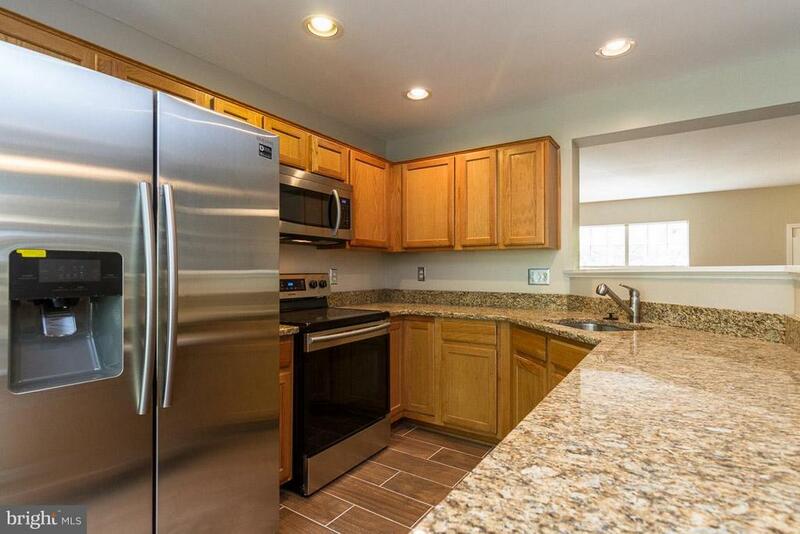 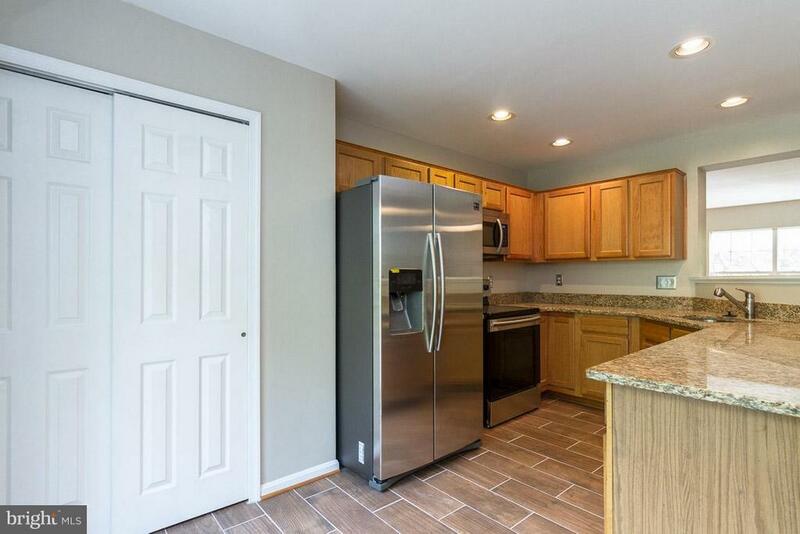 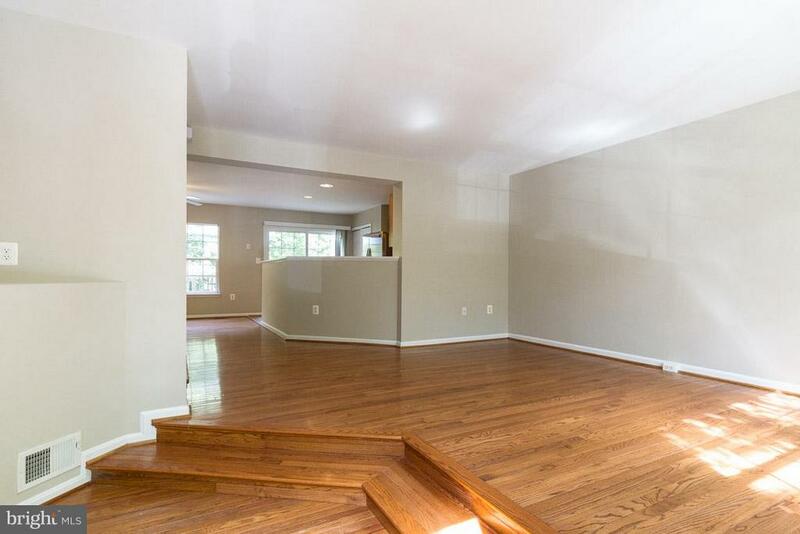 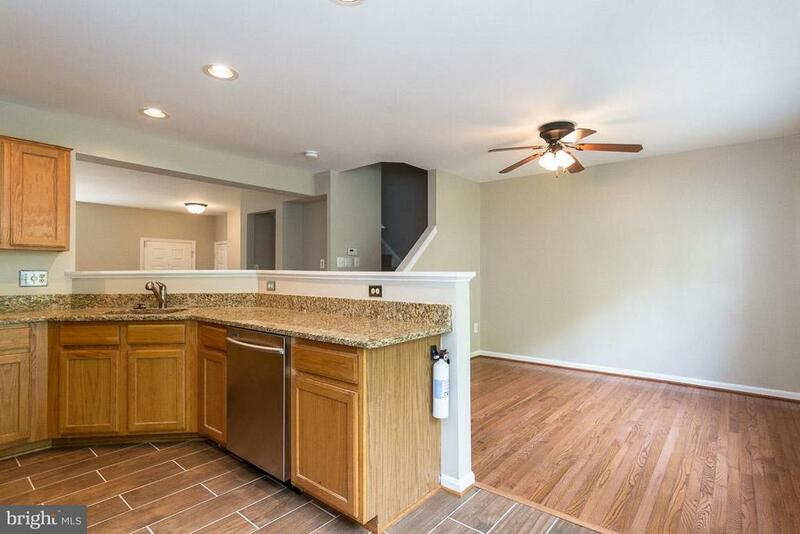 Totally renovated 4BD/3BA w/1960 fin sq ft in Ashland! 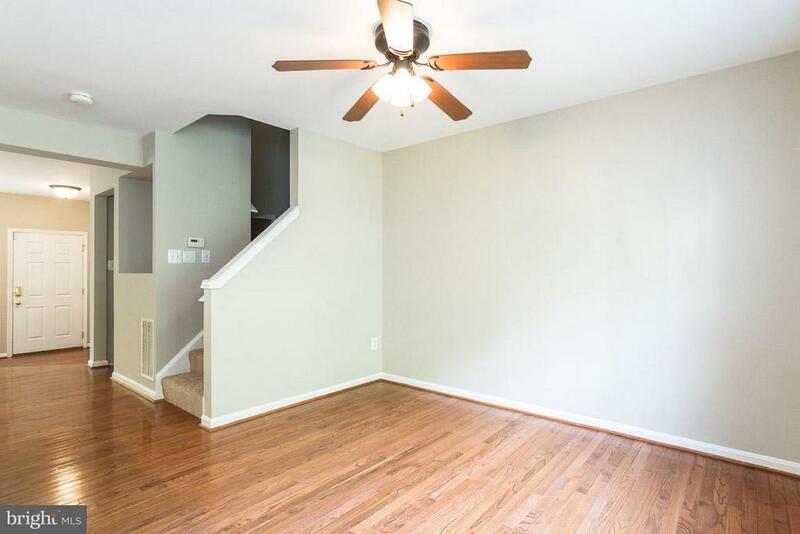 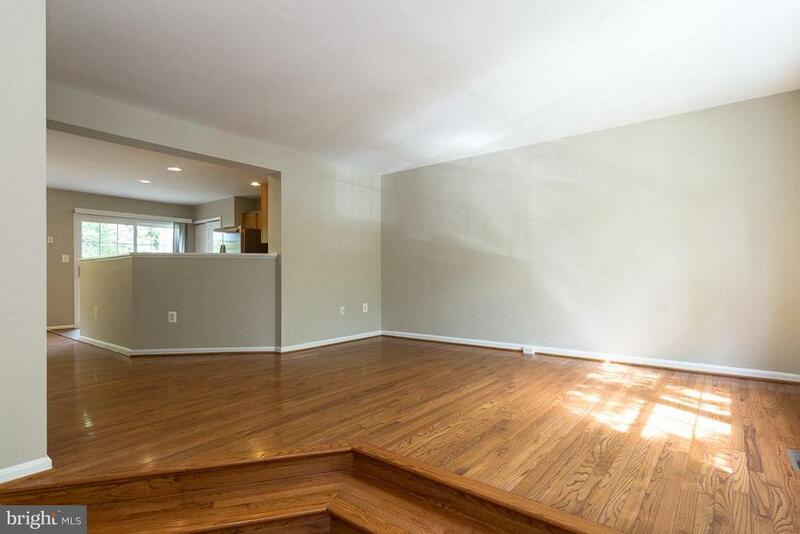 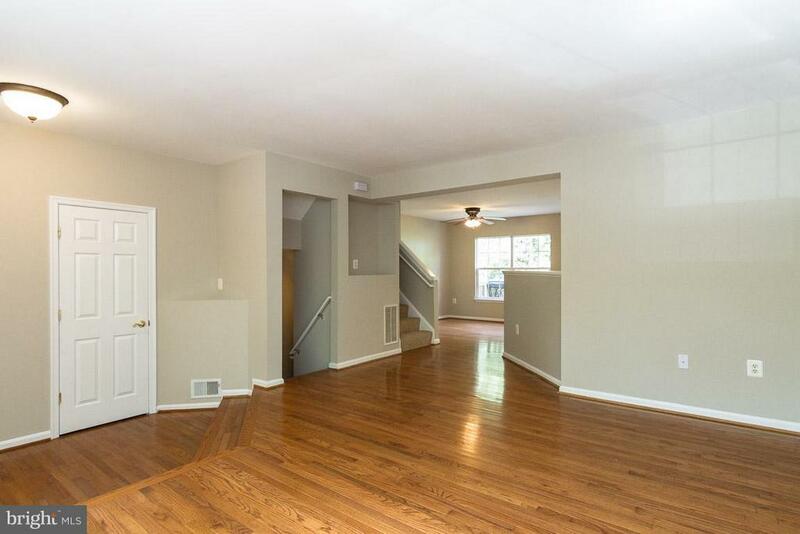 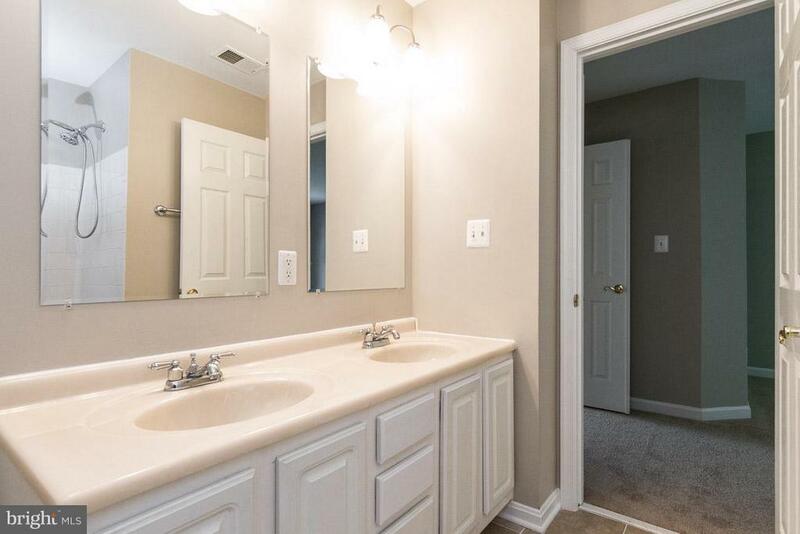 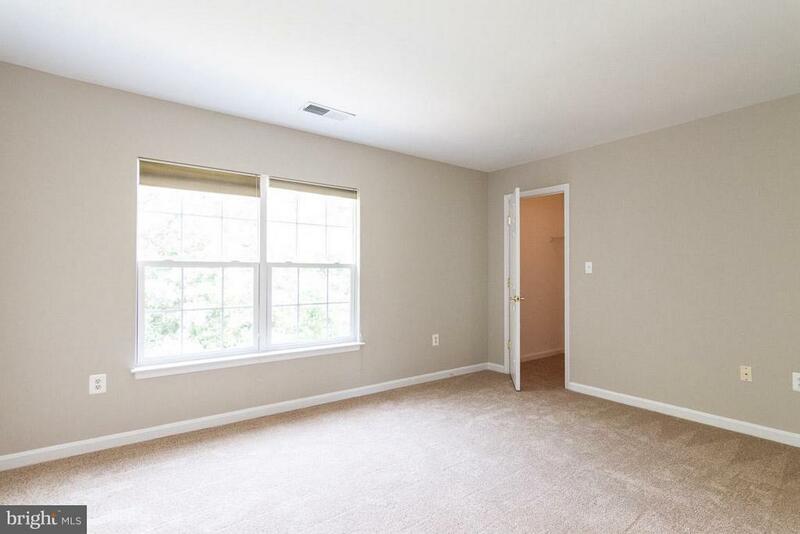 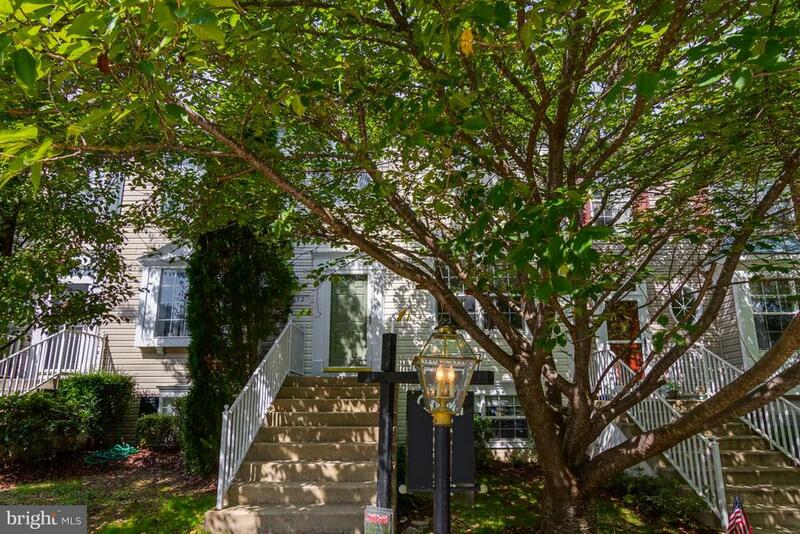 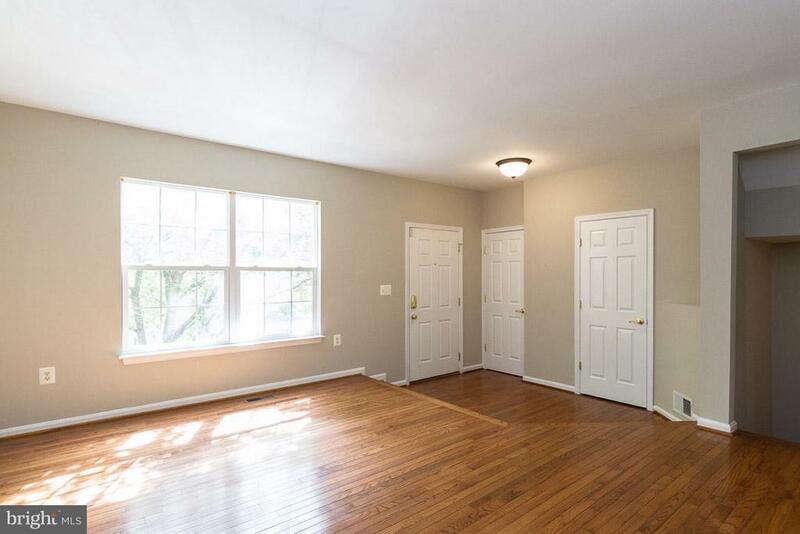 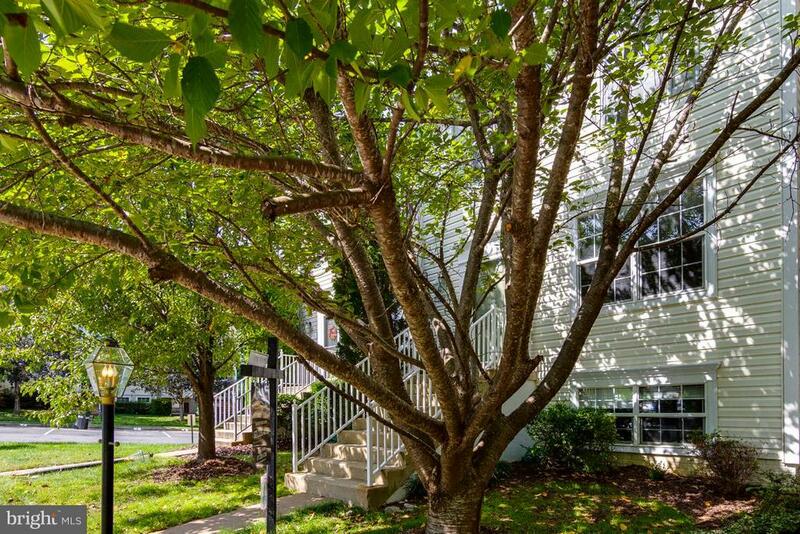 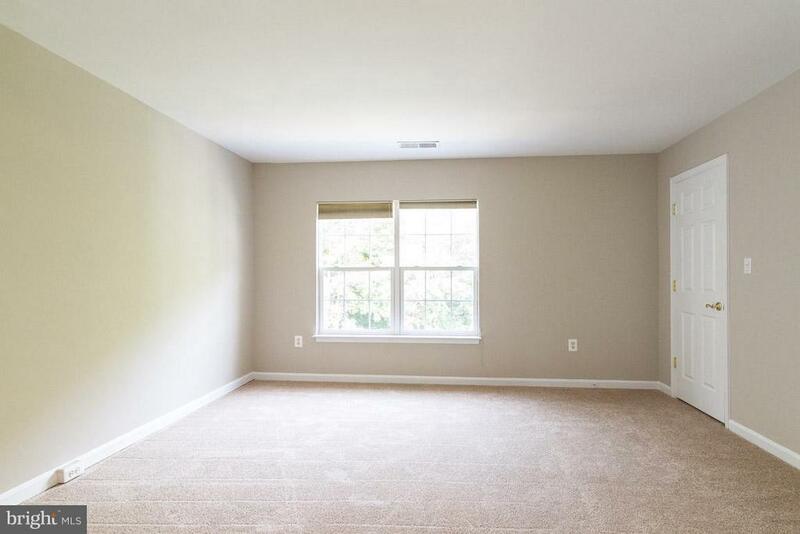 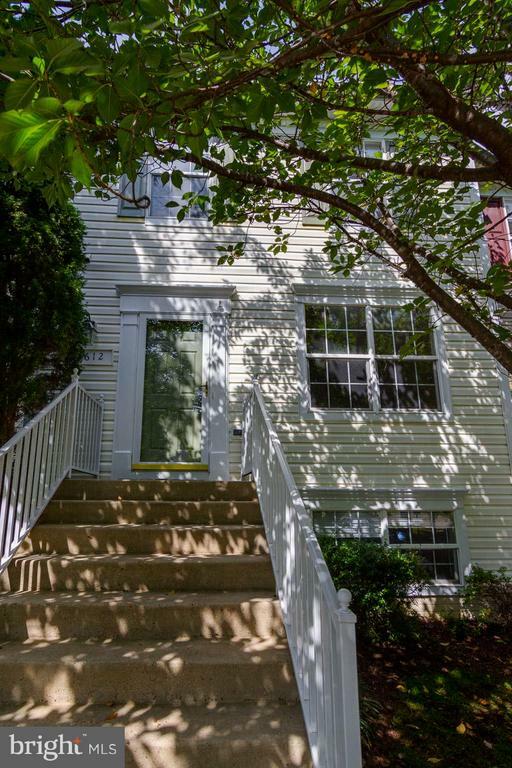 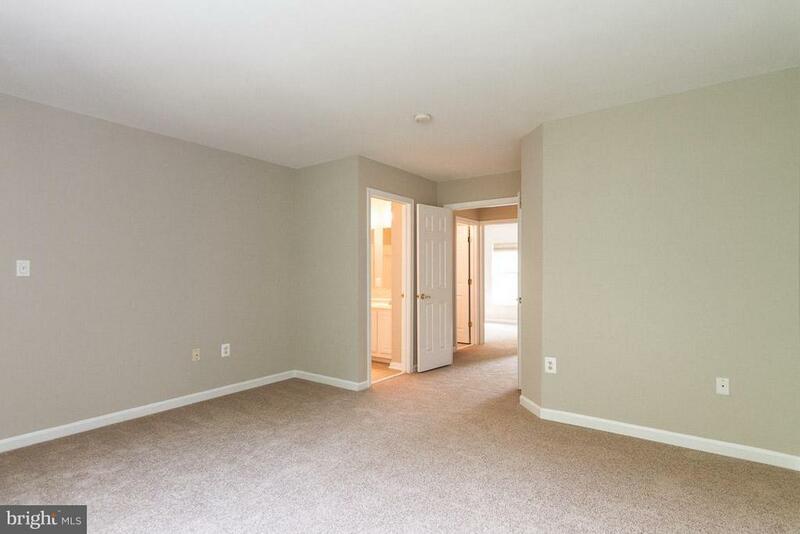 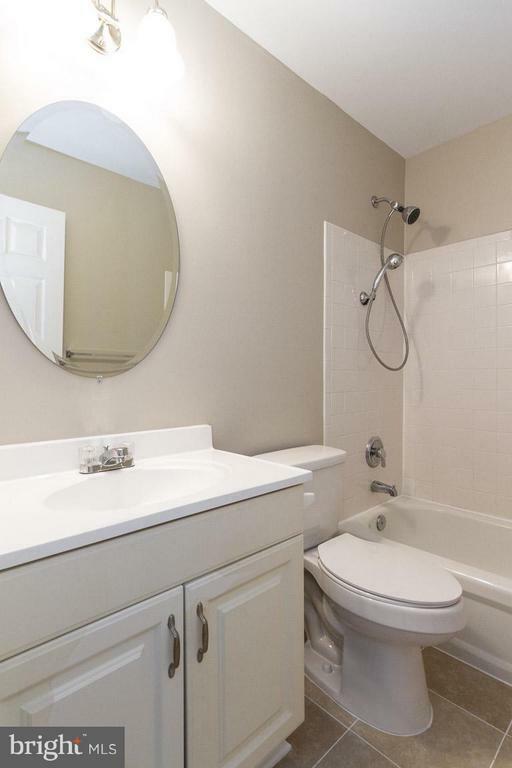 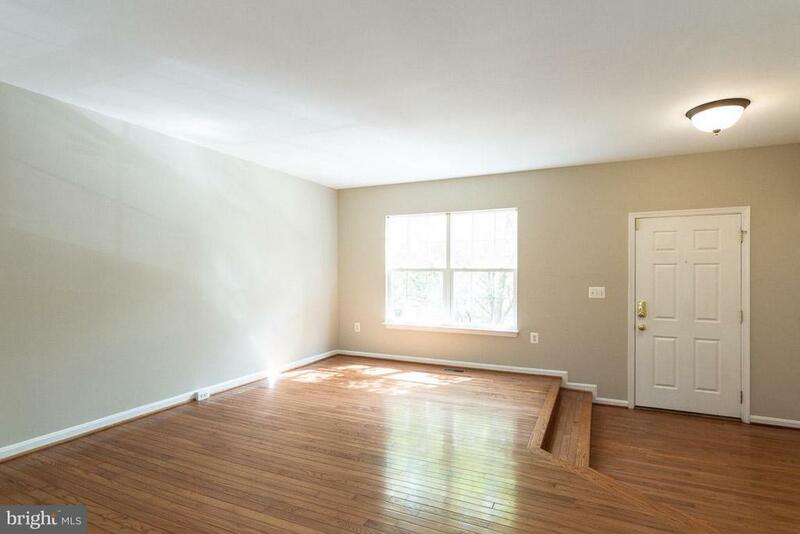 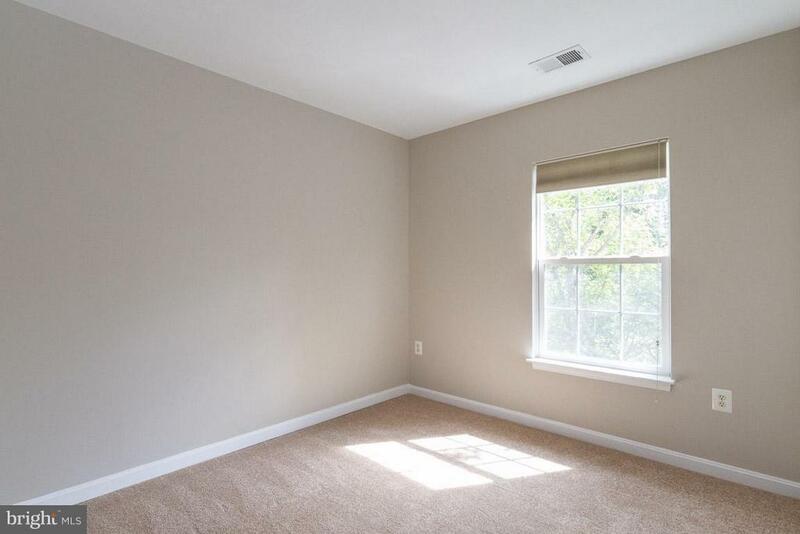 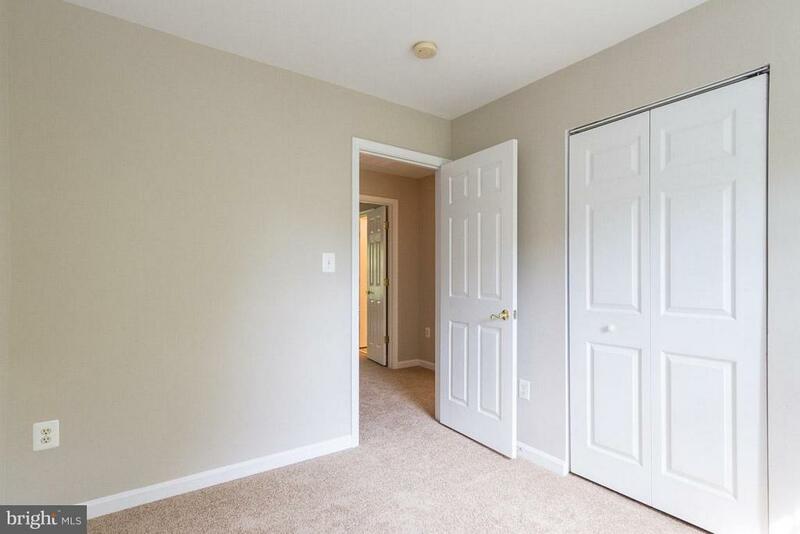 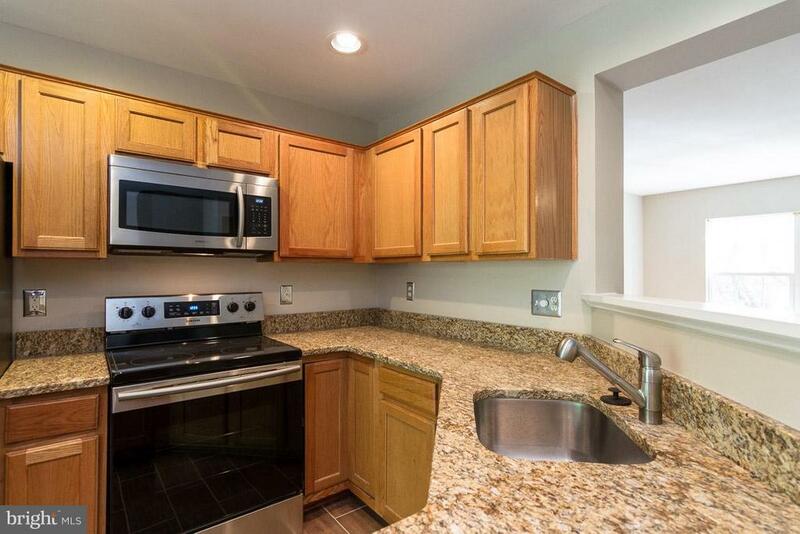 This move in ready townhouse has hard wood floors, granite counters, new carpet, renovated bathrooms w/tile and more! 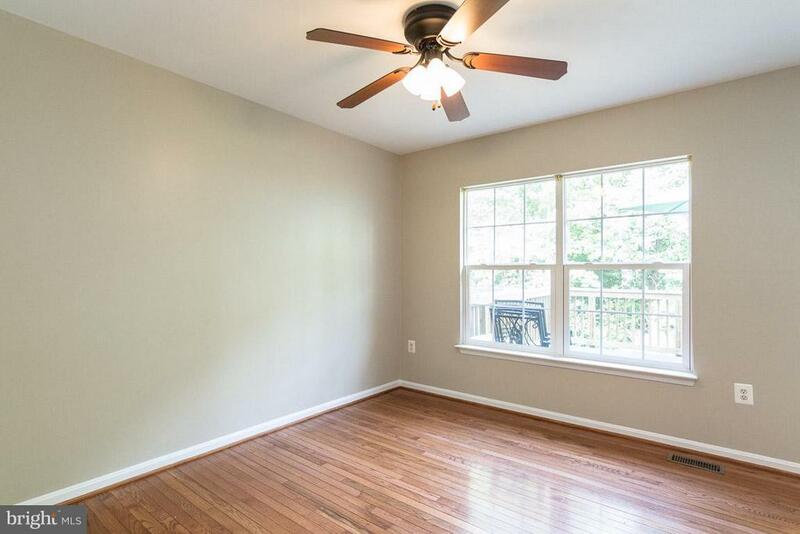 Brand new AC, and fresh paint. 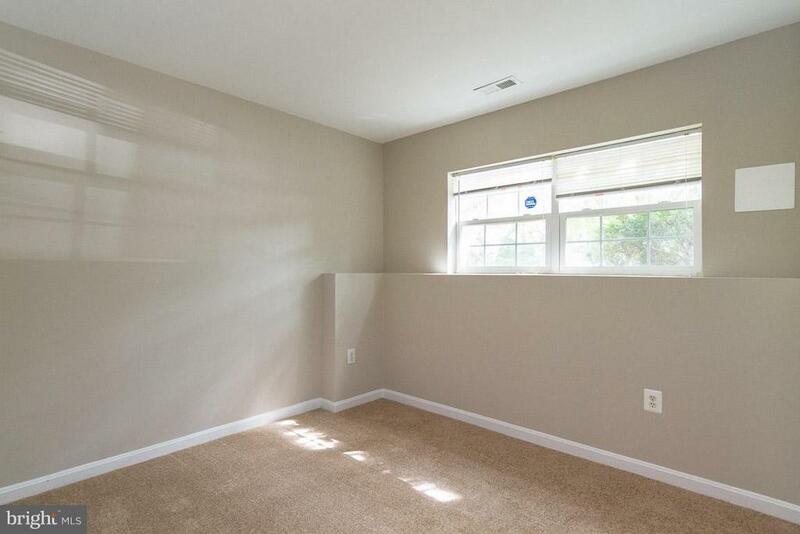 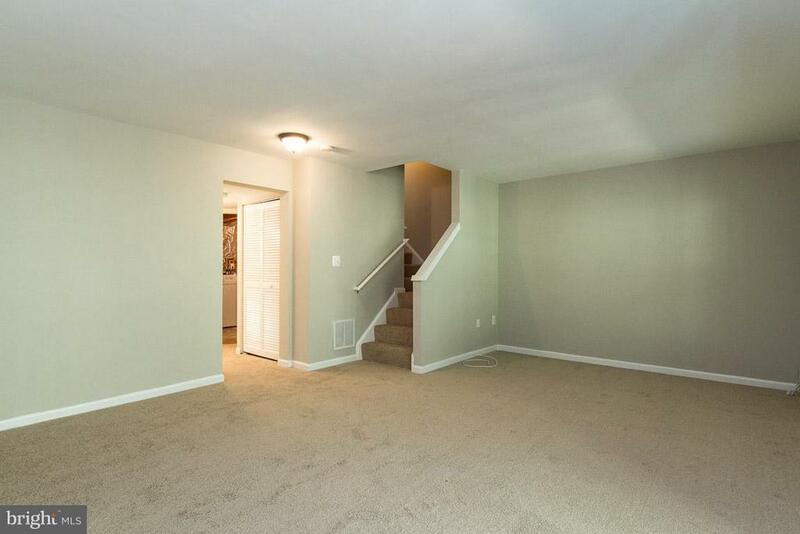 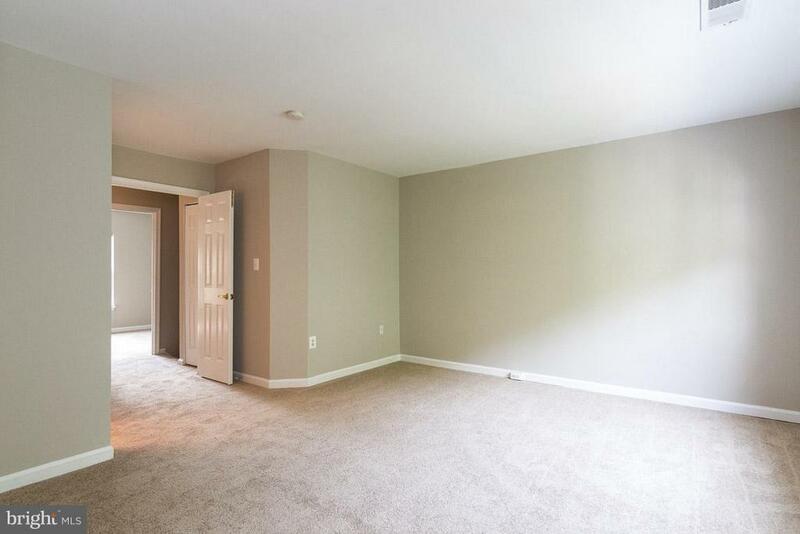 Fully finished walk out basement with 4th bedroom that backs to trees! 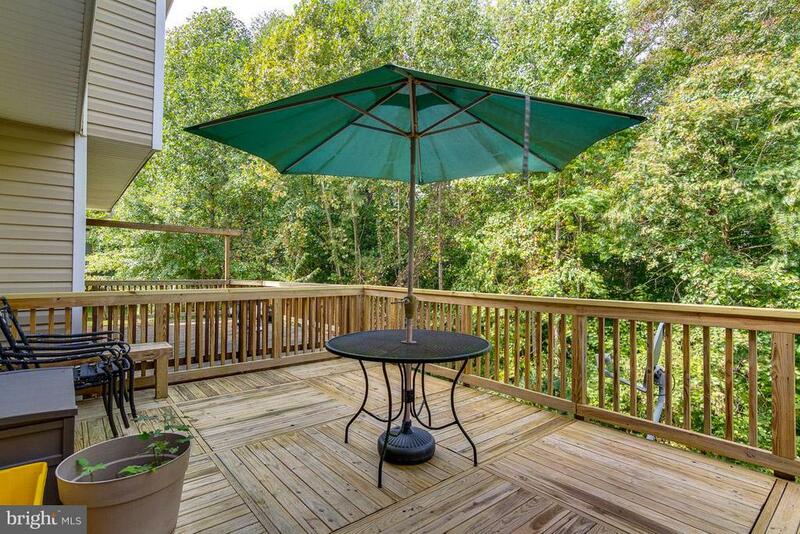 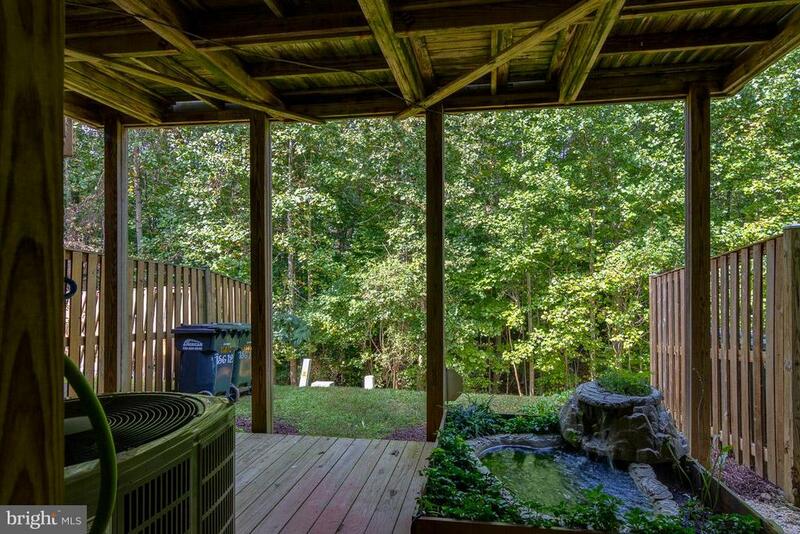 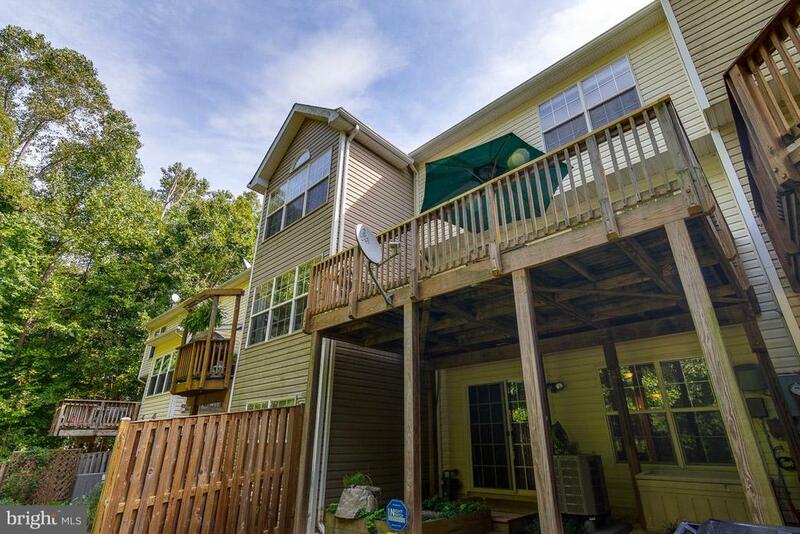 Private rear deck off kitchen. 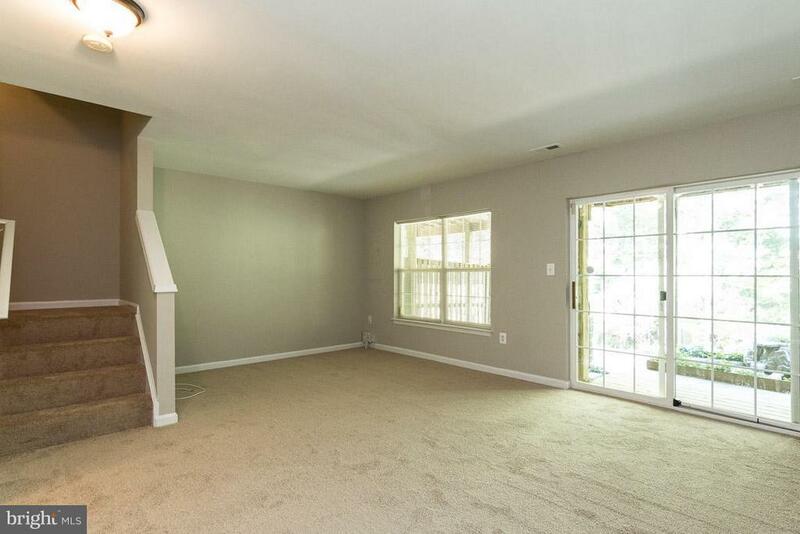 Just back the moving truck up and move in.